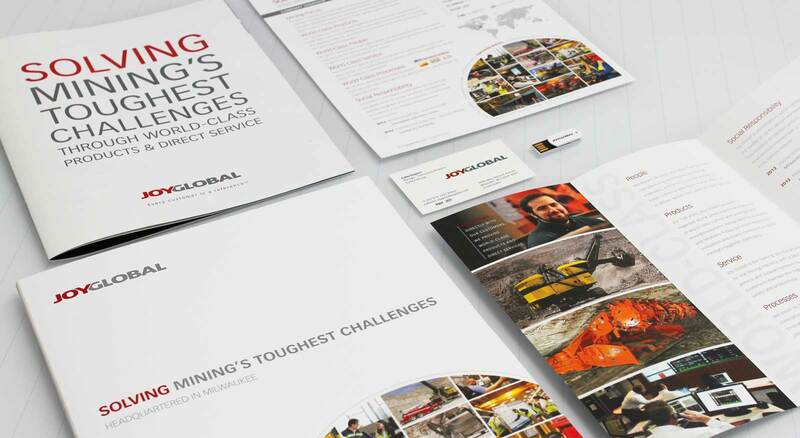 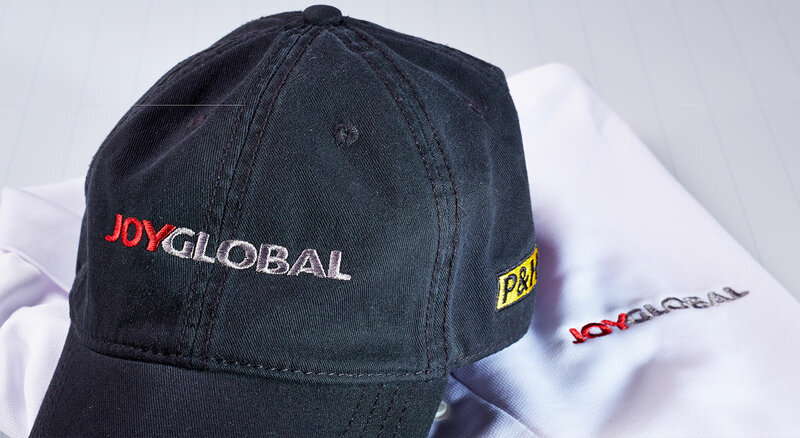 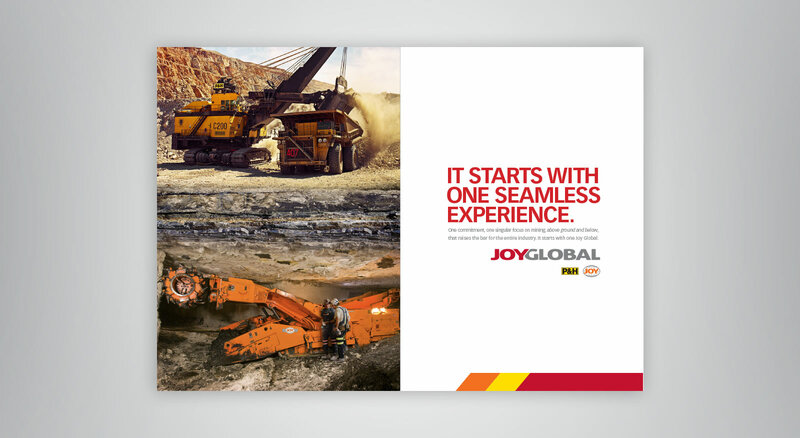 Bringing together two global brands—P&H Mining and JOY Mining into “One Joy Global” required international coordination. 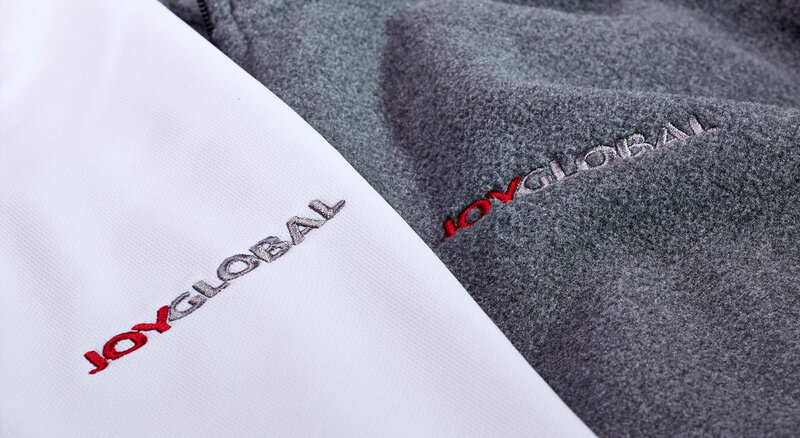 Beginning with qualitative perception research regarding global leadership and the voice of the customer, THIEL verbalized the essence of the Joy Global brand. 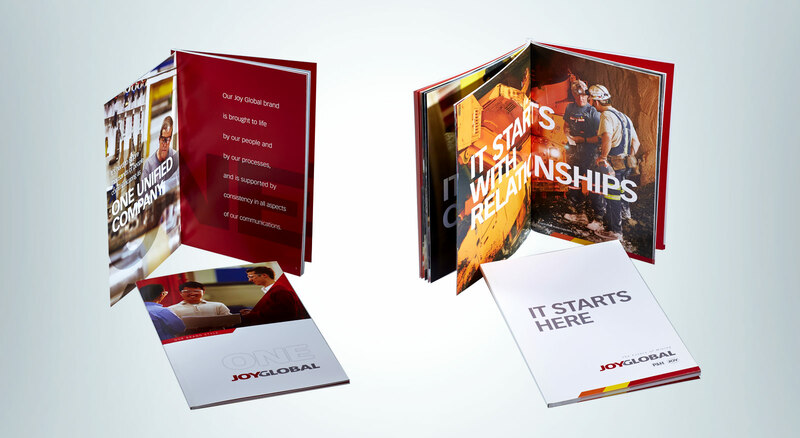 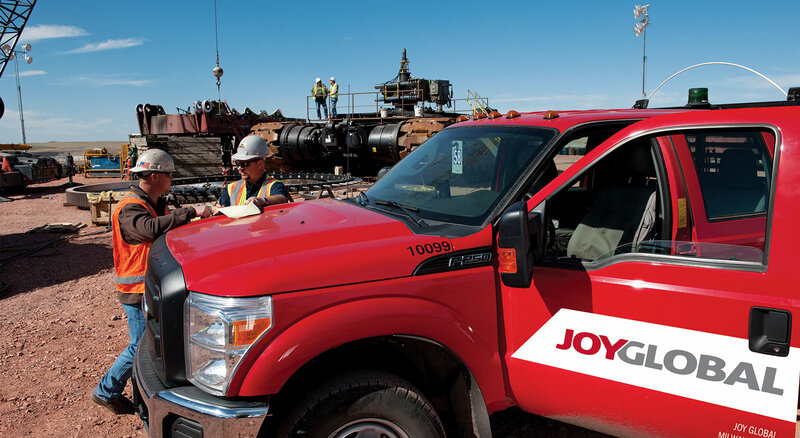 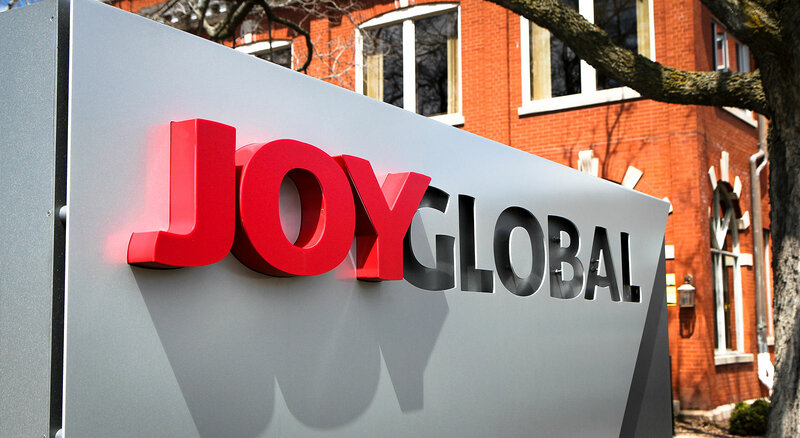 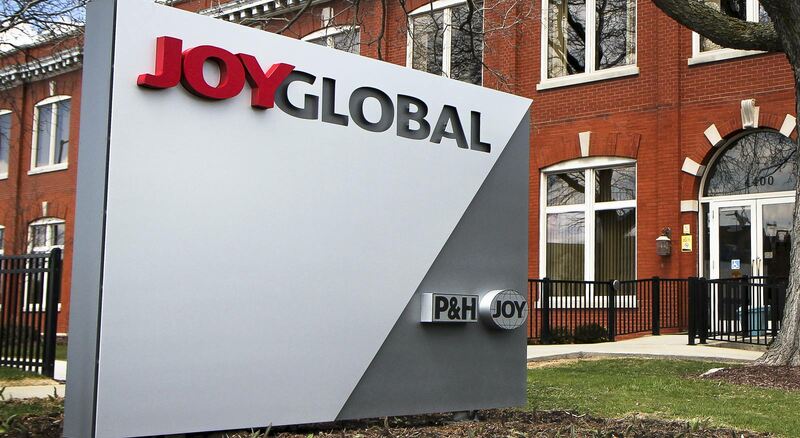 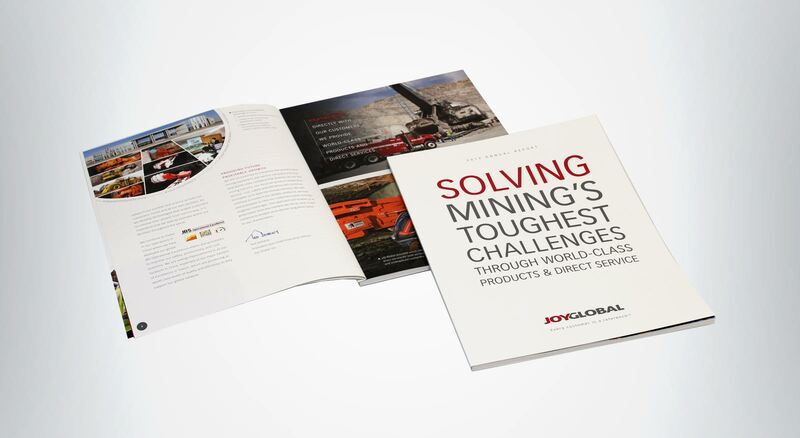 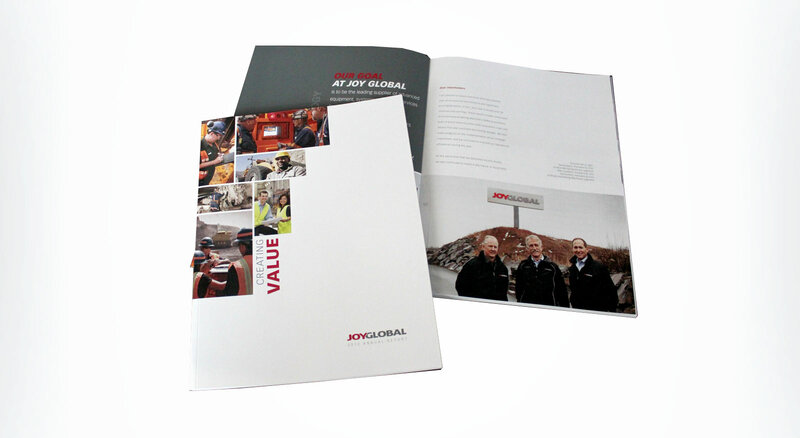 After that important strategic step, our work involved the brand identity update, subtle updates to both the P&H Mining and JOY Mining brand identities, and the development of the look and feel across media for the One Joy Global brand, including worldwide facility signage. 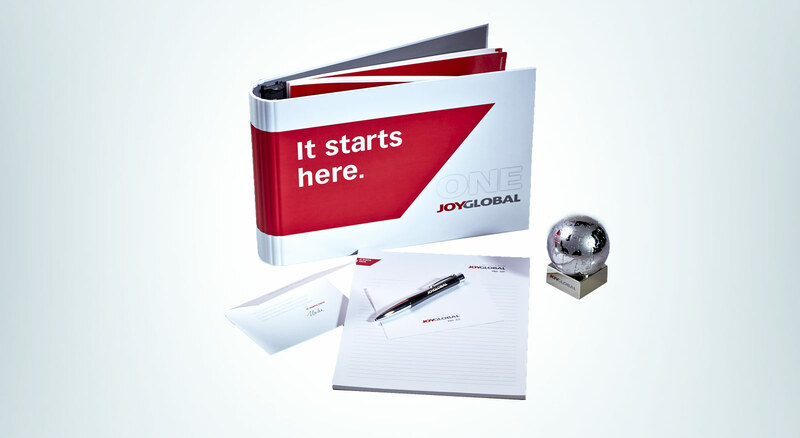 We coordinated the brand launch with worldwide brand ambassadors that rolled out the new brand standards in each of their global regions.